NEW ORLEANS – An historic music club is being sued by a patron who alleges he was severely injured after falling down the establishment’s stairs. Oscar and Stacy Poydras filed suit against Tip’s Development, LLC d/b/a Tipatina’s, John Doe, First Financial Insurance Company, RSUI Group, and Covington Specialty Insurance Company in the Orleans Parish District Court on July 24. 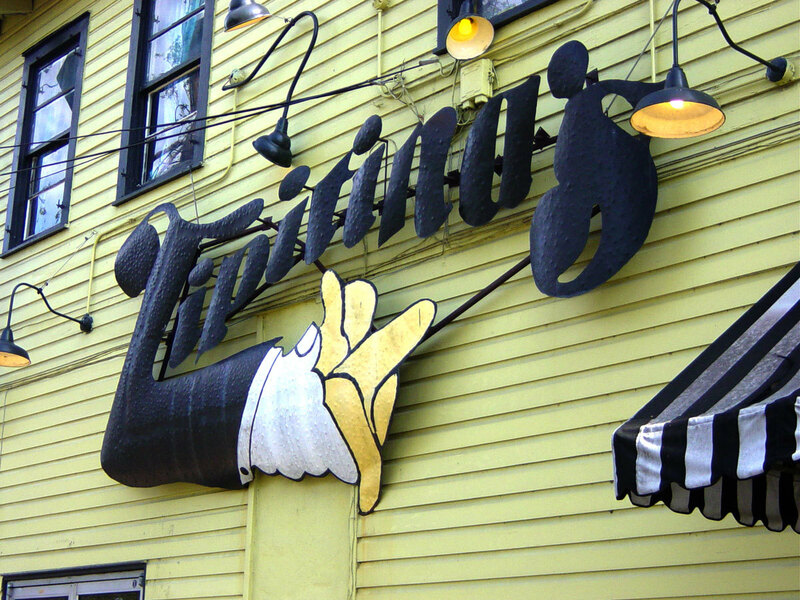 The petitioners claim that on July 27, 2013, Oscar Poydras was a patron at Tipatina’s located at 501 Napoleon Avenue, New Orleans. As he proceeded up the steps, he failed to notice a puddle of water at the top of the steps resulting in his slip and subsequent fall causing acute personal injuries, the suit says. In addition, the plaintiffs contend the defendant’s employer was at fault, a John Doe, for mopping said area, which created hazardous conditions and risks at the establishment. The plaintiffs insist the incident caused severe, permanent and disabling personal injuries and aggravation of Poydras’s pre-existing hip condition. The defendants are accused of failing to maintain premises, including floors and stairs for use by its guests and visitors, failing to provide adequate railings for the stairwell, failing to use some type of anti-slip agent, failing to construct and maintain stairway with compliance to applicable building codes, failing to warn visitors of unsafe conditions on the premises, failing to circulate proper safety rules on mopping of its floors, failing to place warning signs and failing to maintain adequate inspection and employee maintenance. The plaintiffs are seeking an unspecified amount in damages for pain and suffering, mental anguish, permanent disabilities, medical expenses, loss of enjoyment of life, loss of services and loss of society. The plaintiffs are represented by Kris. P. Kiefer of The Law Office of Kiefer and Kiefer. The case has been assigned to Div. N Judge Ethel S. Julien.